China Mobile, the world’s largest mobile operator, is said to be aiming to launch its LTE network — which would be the first 4G service in China — for public usage by August of this year, according to Chinese media reports. 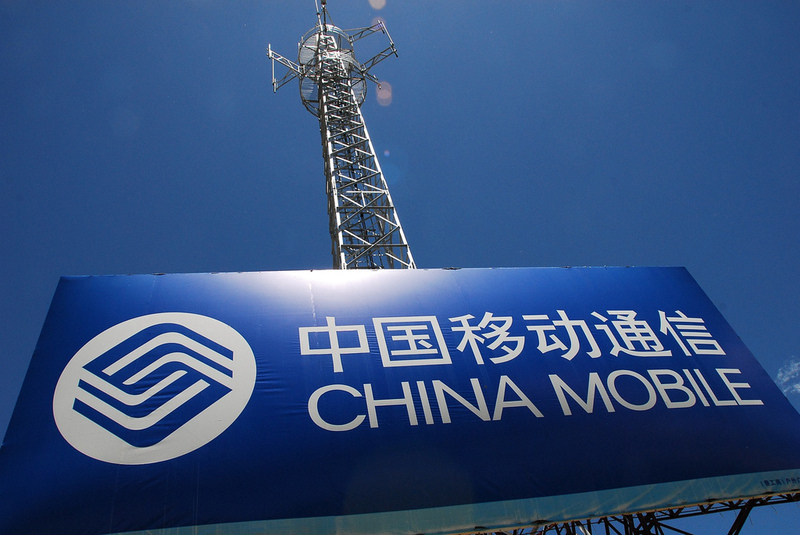 An ‘informed’ source told Chinese website CWW [link in Chinese] that China Mobile is hoping to receive approval for the LTE-TD network by May 17, which would enable it to launch for consumers from as early as August. The operator has previously said that it will begin releasing 4G-compliant devices during the third-quarter of 2013, and, in preparation for the launch, it has already deployed more than 200,000 LTE-TD base stations across 150 different locations in the country. The operator is said to be ready to open the tender for its LTE-TD equipment — including MiFi routes, smartphones, etc — from next month. Late last year, China said it would license LTE networks this year, but China Mobile is hoping to steal a march on its China Unicom and China Telecom — its two rivals — which are enjoying success with 3G. China Mobile’s TD-SCDMA 3G network has proved difficult for the operator since it requires devices that run on it to include in-built support for the unique network, something that Apple — for one — has not done. That has left China Mobile as the only Chinese operator without a deal with Apple, and that’s one factor that has helped Unicom in particular, which was Apple’s sole operator partner in China for some time, grow its 3G user base at a more rapid rate than China Mobile. China Mobile’s total user base of 726 million is far ahead of China Unicom (251 million subscribers) and China Telecom (168 million), but the numbers for 3G users alone are closer: China Mobile: 115 million, China Unicom: 88 million, and China Telecom: 78 million. This time around, the LTE-TD standard is a global one — China Telecom and Clearwire are just two of the many Global TD-LTE Initiative members — and that will make things a great deal easier when it comes to gaining support from device makers and, most importantly, landing new users. Rumors have long suggested that Apple will support the LTE-TD network and, if the US firm does launch a new iPhone model at the end of the year, it will be interesting to see if China Mobile can keep to this speculated August 2013 launch, as that could see it introduce China’s first 4G iPhone before the end of 2013. Irrespective of the exact launch date and possible new iPhone, the message is clear, China Mobile is keen to hit the ground running with 4G. Read next: Free mobile messaging apps will be the death of SMS. Eventually. Just not yet.